This is an extended transcript of a phone interview recorded on September 12, 2001, a day after 9/11. Sharon O’Neill was in her Christchurch hotel, touring as a guest on the When The Cat’s Away Tour. I was calling from Auckland with a deadline to meet for the October, 2001 issue of RipItUp, but the ominous events in New York just 24 hours ago hung over the conversation. Sharon was as low-key and friendly as she was 20 years earlier, when the young singer-songwriter was the new kid on the block at CBS Records. How long were you in Chapta? Was Wellington your home base? 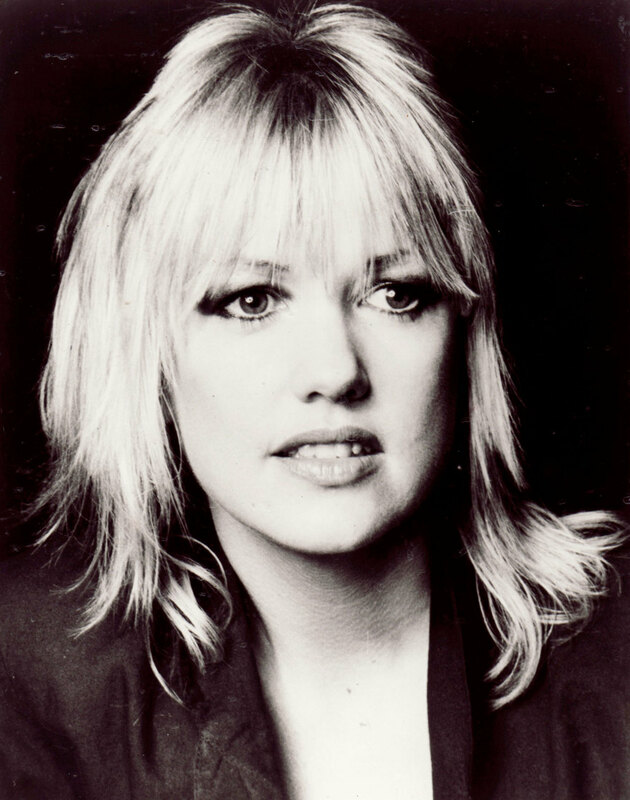 There was talk of you signing to EMI and in 1977 producer/manager Alan Galbraith had you touring with Mark Williams. Where did you record your songs? In 1978 John McCready, the former Philips Records executive who had signed the young Shona Laing earlier that decade, opened the first CBS Records office in NZ and started actively signing NZ artists. How important was John McCready for you? Your second, self-titled album was changed for Australia. What was your biggest hit in Australia? Was Foreign Affairs the most enjoyable recording sessions? 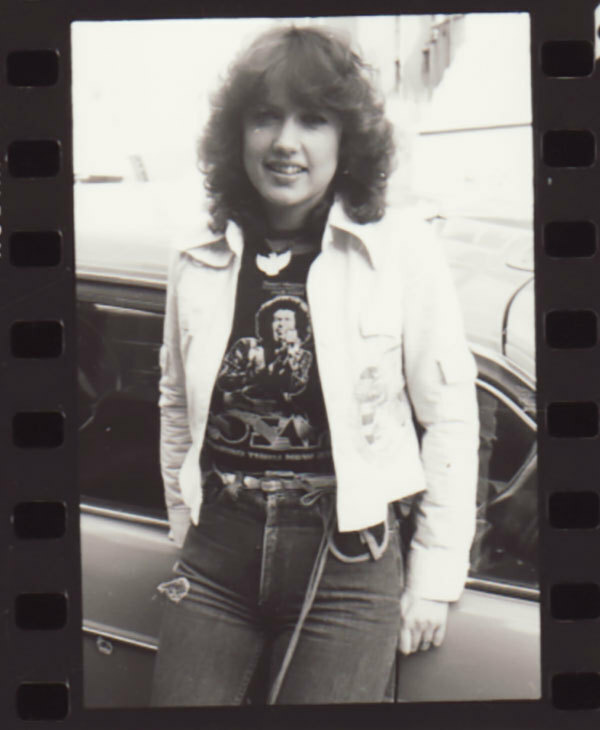 “No, but it was a highlight for me because it was done on the West Coast of the USA with a very important person in my life at the time, John Boylan [who produced Linda Ronstadt in the 1970s], who was so enthusiastic over my songs and pulled it all together and pulled in so many friends. I was such a fan of these people who came and played on the album that I was shaking in my shoes when they came into the studio. For me it was like visiting Hollywood. Wonderful players but no more wonderful than anybody else who has played on any other album. Who were some of those heroes who played on the album? “One day we were missing a harmony on one track and John Boylan the producer said, ‘Hang on cutie,’ as he used to call me, and he left the room and came back with Don Henley." Did you feel in control of your career once you went to Australia? Did they have a concept of how you should be marketed in terms of image and videos? Did the success of Foreign Affairs (1983) create a strong live career for you? You were having success, what would go wrong? Were you stopped from recording? Was it a problem in part caused by your management? “I think the problem was with the record company. With my knowledge now, in hindsight the way the contract was interpreted and the particular word that was really my demise has been taken out of contracts since. It doesn’t exist because it’s so interpretable. You don’t think in hindsight you may have been too stubborn or too demanding yourself? Did it put your career in hiatus for four years? When you went to Polydor in 1987 was it easy to rebuild you career? Did Dave Dobbyn do an Australian tour in your band? How did you get involved in the Smash Palace soundtrack (1981)? Did your dispute with CBS affect your song publishing? What has the 90s involved for you? When you spoke with Margaret Urlich about the difficulties in being with a big record label were you referring to staff changes, the people who signed you leaving? Has anyone from Sony asked you to do a best of with your co-operation and input? Sharon O’Neill’s 2001 wish came true and she selected the 20 tracks for her hits package, Words: The Very Best Of, which entered the NZ Album Sales Charts at No.7 on the April 28, 2014 chart.